"Outlawed Islamic militants in Marawi City have been using photos of them carrying improvised "Barrett" rifles for propaganda without even knowing these are not even as good as the bolt-action and self-loading automatic rifles of World War II." "Jarrod “The Monkey God” Brooks lost his second UFC fight tonight because, well, he picked his opponent up and then fell on his head. Brooks was giving UFC debutante Jose Torres the business until the bizarre end to the fight. It was scored as a TKO win for Torres, who explained afterwards that he was trying to manipulate Brooks before he got slammed. Sure, but also, Brooks knocked himself out." Fitness app leaks sensitive data, including home locations for soldiers, agents, possible secret bases in Syria. Policeman tries pit maneuver on fleeing car. Ends up flipping his own cruiser. 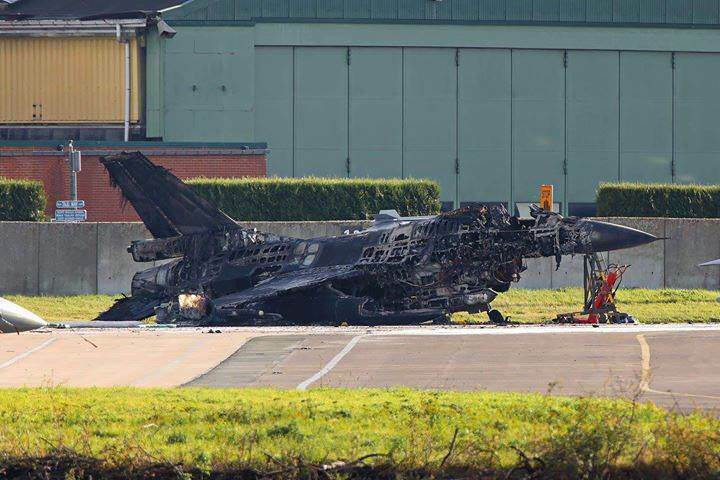 a technician was working on an F-16 when he accidentally activated the six-barrels 20mm Vulcan M61A-1 cannon of that F-16. 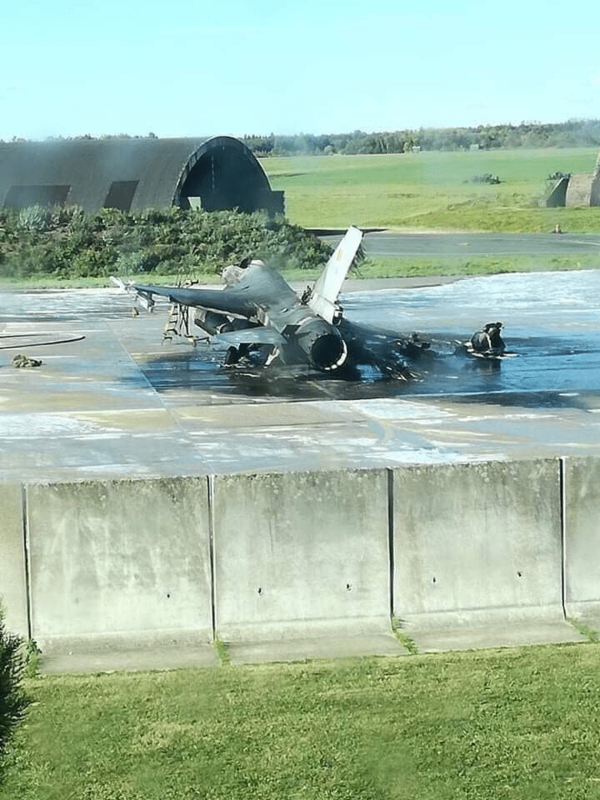 The cannon was loaded and some bullets hit another F-16AM (FA-128)... Due to the bullets, the F-16AM exploded and damaged the other F-16.